Mother’s Days 2019 is Sunday May 12. That means we are less than a month out from mom’s BIG day. If your mom is a gardener I have some fantastic gardening gifts for mom to help you out. Or maybe YOU are the gardening mom and want to give your family some ideas this year. Just send them this article and let them go crazy! My family often gives me gardening gifts and I have created a “wish list” on Amazon to help them out. I know my family has appreciated that and I absolutely love that they aren’t wasting their money on another bottle of perfume! How many years did you get a Christmas or birthday wish list from your kiddos? 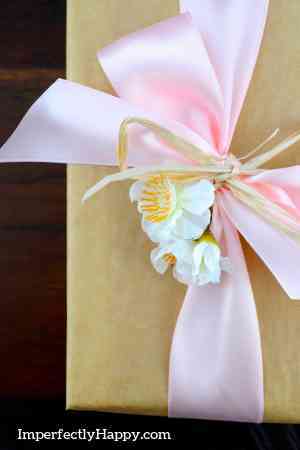 This is your big day, so it is ok to tell them what you’d like. Now if your mom isn’t one to ask but you know she loves her garden; these are all solid choices for her gift this year. Why does every mother deserve gifts on Mother’s Day? Well I am not going to tell you that EVERY mother deserves a gift on Mother’s Day; but most sure do. Most moms are the super heroes of their home; juggle it all (not discounting dads, just different). They shop, clean, micro-mange appointments and laundry while trying to do homework (or homeschool) and provide healthy meals for their loved ones. And most of them gave you life. Even if you’re adopted, she poured life into you, right? Mom deserves her special day and a gift or gifts that you can afford and she’ll love. What’s the best gift for your mom? Every mom is different but today we are going to go over gardening gifts for your mom. I’m going to assume if you’re still reading this that your mom loves to garden; so getting a gift that celebrates her passion is always going to be appreciated. 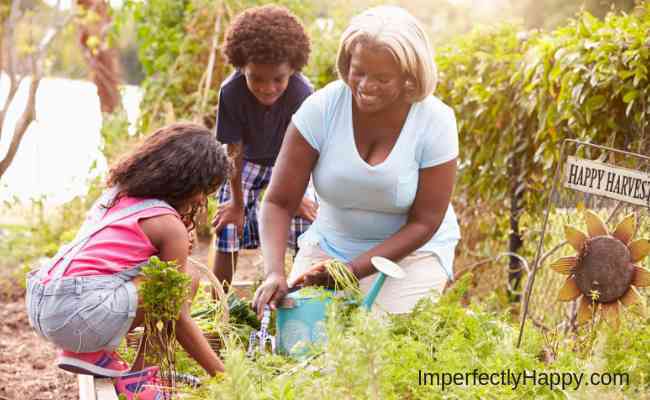 For this article I’m going to focus on moms that have vegetable gardens, in terms of recommendations for her gifts. Now let’s talk gifts for garden people! 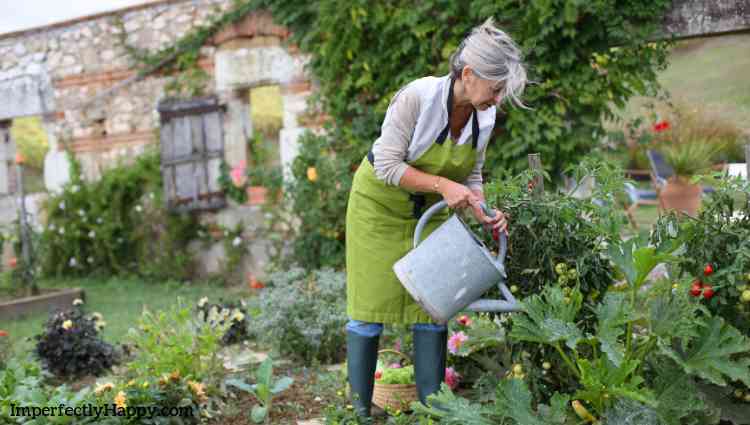 Help your gardener mom have the best success with any or all of these gardening tools for Mother’s Day. If you really want to go all-out you could put all of this in the garden wagon for the ULTIMATE Mother’s Day Gift! 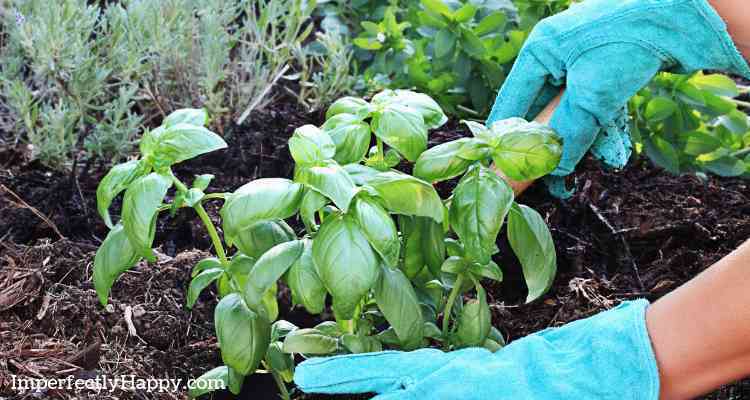 Every vegetable gardener knows the importance of soil and how composting is part of that. These garden gifts are great for composting moms or those who’d like to be composting. A few items to help spruce up mom’s garden. Check out all these awesome gardener’s coffee mugs! Some of my favorite books and magazines for vegetable gardeners. Here are a few of my DIY projects that would be great to make for you garden-loving moms this year! I hope these gardening gift ideas help you pick out something (or make something) amazing for your mom! Growing tomatoes at home is a great for beginning and veteran gardeners. There are so many ways to successfully grow tomatoes that it may be the perfect first food to grow! I’m going to share everything I know about growing tomatoes to help you get started or to have bigger and better harvests. Once you start growing tomatoes at home and taste the rich flavor, you’ll never want a store-bought tomato again. And don’t just limit yourself to the standard red beef steak – there are a rainbow of tomato colors and flavors that await you. Grow them outdoors in bed, in boxes, in pots…you can even grow some tomatoes indoors. You’re going to love your homegrown tomatoes! How to grow healthy tomatoes. Growing tomatoes, healthy tomatoes, comes down to a few basics. 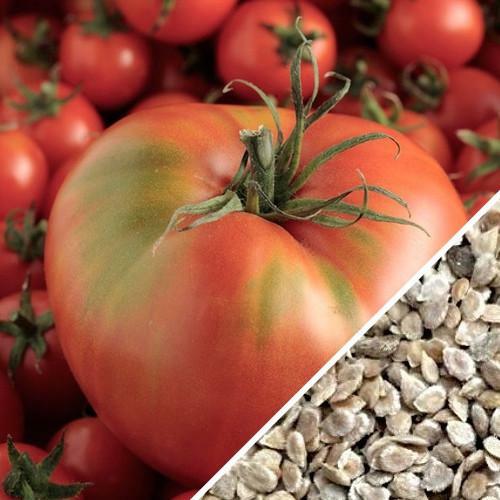 Growing tomatoes takes a good quality seed is the start to a great tomato garden! There are so many tomato varieties to choose from! Some people prefer to grow heirloom tomatoes for their flavor and history others prefer a hybrid (which is NOT GMO necessarily) for their vigor. I recommend trying a few of each to see how well they do in your area and garden. According to Wikipedia, “An heirloom tomato is an open-pollinated (non-hybrid) heirloom cultivar of tomato. An heirloom tomato is usually a variety that has been around for generations and cultivated for its unique characteristics…heirlooms have history. I do think it is important to grow heirloom tomatoes but you’ll need to find one that does well in your climate. What is a hybrid tomato? Simply put a hybrid tomato is a purposeful cross-pollination of two varieties for tomatoes. The end-goal is to produce a tomato with the best traits of both varieties. This could be bigger fruit, more heat or pest resistant, early maturity and plant size can also be factored it. Hybrids are not genetically modified or GMO and do not need to be feared. What Do Determinate and Indeterminate Tomato Varieties Mean? All tomatoes are either determinate or indeterminate. A determinate tomato will reach a “determined” plant height and will not grow higher. These tomato plants will produce fruit in 1 – 2 months, at the end of their branches. 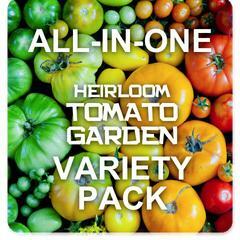 Great for canning and sauces because most of the tomatoes will be ripe and ready to harvest at one time. Check out Ace 55. An indeterminate tomato plant will grow to an undetermined size, especially if not pruned. They can grow over 5 feet tall fruit throughout the growing season. These varieties are generally trellised but I have had HUGE tomato plants that I left to their own devices that filled up a 4×4 box (and gave me lots of fruit). Check out The Mortgage Lifter. 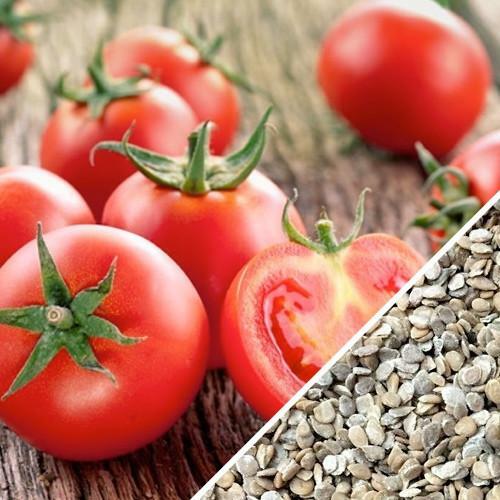 Where can I buy tomato seeds online? I buy most of my tomato seeds from Seeds Now. 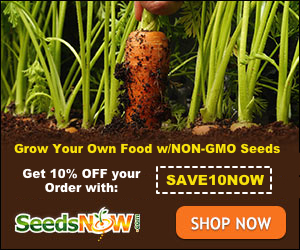 They are a small, family owned, company that offers quality organic, non-gmo, seeds. You can see more about seed catalogs here! 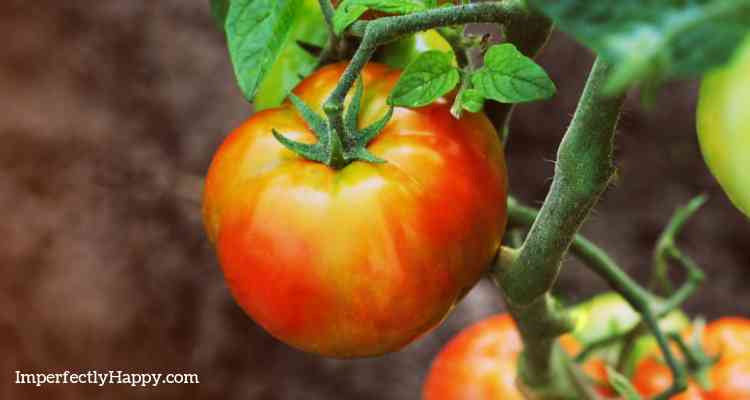 Can I grow tomato plants from seeds completely outdoors? You can if you live in a warmer climate. But even here in Phoenix, I prefer to start my tomatoes indoors and transplant them to my garden. When is the best time to plant tomatoes? When growing tomatoes in most areas you’re going to want to start your seeds indoors 4 to 6 weeks before your area’s last frost of spring. How long do tomato seeds take to germinate? Tomato seeds will germinate in 7 to 14 days when started indoors. 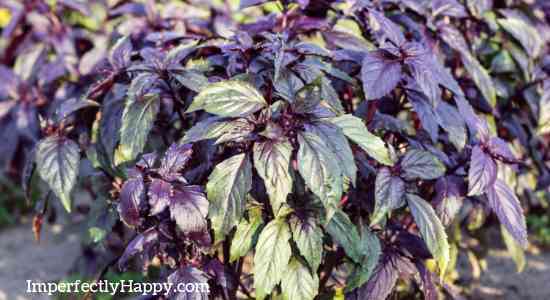 You can transplant them to your garden, raised beds or pots when the soil is warm. How to plant tomato seeds. When growing tomatoes from seed you’ll want to plant your tomato seeds in potting soil (see more on soil below). The seeds should be planted about a 1/4 inch deep in seedling pots that are 3 – 4 inches in depth so they have room to grow. Keep the indoor seedlings in a warm, ventilated area, with plenty of light. Be sure to keep the soil moist, but not overly wet which can cause fungus. What’s a good soil mixture for tomato seedling transplants? Let’s talk soil for growing tomatoes! Tomatoes are heavy feeders and the soil you plant them in will effect their flavor. I recommend a rich soil, amended with plenty of compost. Tomatoes do prefer a slightly more acidic soil but if you focus on richness you should have great plants and big harvests. I’ve had good luck with my DIY Soil Mix. You’ll plant your tomatoes in a sunny spot where they have access to sunlight for 6 to 8 hours a day. Morning sun is best because too much heat can actually burn your tomatoes (a big consideration in climates like Phoenix). Plant with growing in mind. I plant mine in 4 x 4 raised beds, 1 plant per bed. If planting directly in the ground give them 48 inches of space. When growing tomatoes you want to keep the soil moist but down drown them. Over watering or inconsistent watering can cause the tomatoes to split or develop blossom end rot. Can tomatoes be grown in a pot? Yes they can, and very successfully. I love growing tomatoes in fabric pots that will keep your plants for getting root rot. For determinate tomatoes you’ll want a container that is at least 18 inches in diameter and 24 inches for your indeterminate tomatoes. Follow the same guidelines for soil, water and sun. What are tips and hacks to growing tomatoes? Every gardener has their own tips and hacks for growing tomatoes. 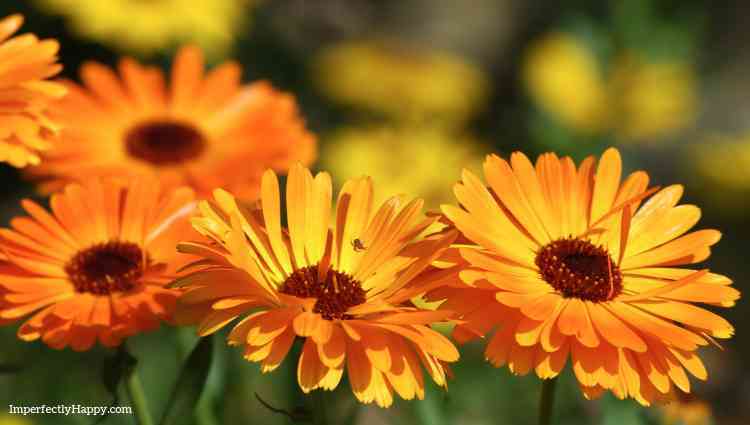 Here are a few for you to consider and try in your own garden. Use eggshells – Adding shells to your soil before planting can give your plants a calcium boost while growing. Which can help prevent blossom end rot. More uses for eggshells. Coffee grounds – Mixing some coffee grounds into your soil can help to repel snails and slugs; as well as adding some nitrogen into your soil. More ways to recycle coffee grounds. Epsom Salt – great if soil test shows you soil lacks magnesium. More uses for Epsom salt. Mulching – mulching around your growing tomatoes will help to conserve water, prevent weeds and keep the soil warm. Offer support – Growing tomatoes need the support of stakes, cages or trellises. How long does it take a tomato plant to grow? This is a harder question to answer because things like variety, area, etc will effect that. But when growing tomatoes you 2 to 3 months of growth before you’ll be able to harvest anything, shorter for cherry-type varieties. Tomatoes are a great beginner plant because they are generally easier to grow than many other fruits and vegetables. But they can suffer from blossom end rot, early and late blight and many other diseases. Most of these can be prevented with crop rotation, companion planting, and following good water practices. Horn worms, aphids and white flies are just a few of the pests that you can face when growing tomatoes. See: Controlling Aphids Naturally and more on Tomato Pests. I have often let me tomato plants grow naturally without pruning or pinching of any kind. But the school of thought is pinching off the suckers that sprout up in the middle of two branches, can help your plants use nutrients and energy more efficiently. By pruning your tomato plant’s yellowing leaves you give the overall health of your growing tomatoes a boost. Growing tomatoes means harvesting when the fruit is firm to the touch but has a bit of give to it. Fruit that is ready to be picked should pull way easily from the vine. A tomato will tek up to 8 weeks to ripen on determinate plants and up to 12 weeks on indeterminate plants. Your homegrown tomatoes should be stored at room temperature, though in warmer climates the refrigerator might be better. If it is too warm the fruit will continue to ripen and rot. Try making tomato powder out of your extra tomatoes. 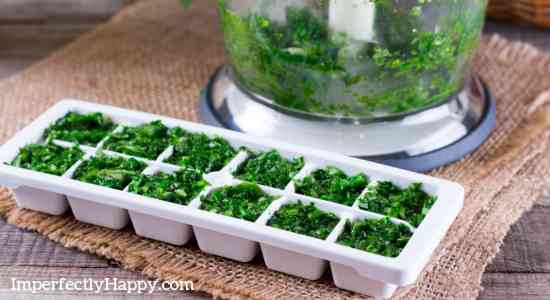 Or freeze or can your tomatoes for later use. Gardening with kids should be part of our family legacy. Gardening teaches so many wonderful skills, not to mention kids love to eat what they grow! I’d like to share my 10 reasons for gardening with kids and some great ways to get them started. I believe a child’s garden should be part of every family’s backyard farm. My youngest daughter has always been in the garden helping; I’ve seen the difference it can make first hand. But for now I’ll share my Top 10 Reasons to get Gardening with Kids. I hope it encourages you to get your children, grandchildren, nieces or nephews out in your vegetable garden very soon! My daughter, years ago, starting seeds for her garden. A Child’s Garden Encourages Healthy Eating – when kids grow fruits, vegetables and herbs they eat more of them. They are excited to try produce that, normally they’d have turned up their noses to. Kale is a perfect example, or Swiss Chard; my kids looked sideways at these veggies when I brought them home from the store. But once we had them growing in the garden, that they helped to plant and tend, it was a different story! 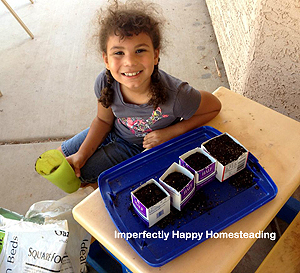 Gardening with Kids Teaches Them a Valuable Life Skills – when children garden they learn to provide for themselves. Growing our own food isn’t a skill most modern adults have, much less children. This is something that should be passed on as a legacy of self sufficiency. A Child’s Garden Teaches Appreciation – When I kid knows first hand the time and work that went into providing the food they are much less likely to waste it. They learn to appreciate the fruits of their labor, so to speak. Many adults find this when gardening for the first time too! Kids Gardening Means Less Screen Time – In our modern world our children spend a lot of time in front of tvs, computer, tablets and phones. There is nothing like a garden to get the out in nature! Gardening with Your Kids is Family Time – when parents (or guardians) garden with children you create a special bonding time. This is create face to face time, no distractions. I’ve been able to have some pretty awesome conversations with my kids over soil. Kids that Garden Will Grow Up And Pass It Down – A child’s garden can become a legacy and a beautiful vintage skill that gets passed down from one generation to another. Gardening with Kids is Great Exercise – That’s a win-win for both of you! I’m sure I don’t have to tell you that kids these days are not active enough. I’ve seen research that says this generation may be the first to live a shorter life than their parents. I know gardening can’t fix it all but digging, hoeing, building boxes, pulling potatoes…you can get that heart pumping and break a sweat! A Child’s Garden it Educational – As a homeschool family we look for opportunities to teach outside of the “box”. A garden offers kids a natural learning opportunity. Gardening really is science! From seed growth and photosynthesis to how the soil is alive. Older children and teens might enjoy Gardening for Geeks as a text. For younger children check out this free gardening curriculum. Don’t forget the math of planning a garden and figuring cost of growing vs buying at the store. Gardening with Kids Teaches Problem Solving – If you are a gardener you know that every beginner has issues. But most of us use our failures as lessons but learning how to fix them; kids will too! They’ll learn from your experience and from doing their own reading and research. 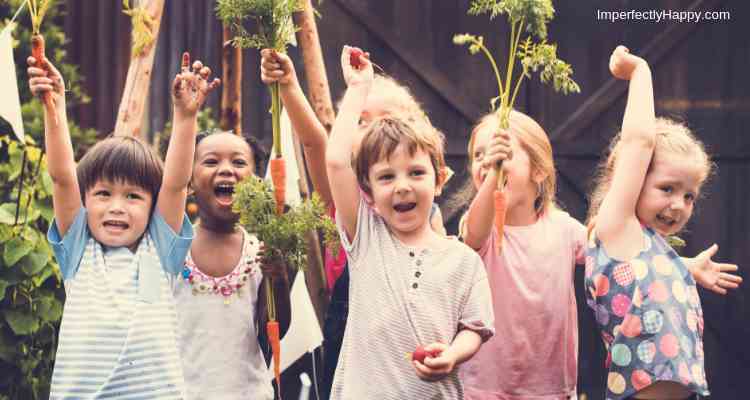 Your Child’s Garden Will Give Them a Sense of Pride – When a kid serves their friends and family a salad full of the vegetables from their garden there is a real sense of accomplishment and pride. There is nothing quite like providing food for the people you love. Not to mention the bonus of sacrificing their time and energy to the benefit of others (giving). 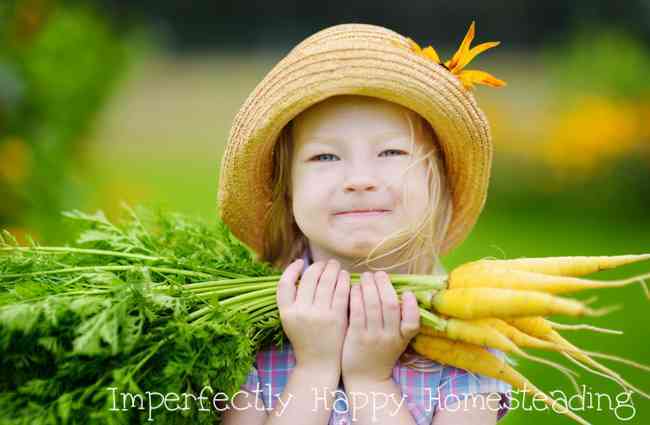 These vegetables are great when you first start gardening with kids! They are easy to grow, will grow in a variety of spaces and most kids love to eat them. Most gardeners will tell you to start with tomatoes as a beginner. They are one of those vegetables (which are actually a fruit) that will grow just about anywhere. Growing tomatoes are good for learning how to prune for growth and you can keep growing the same tomato bush for several seasons. Kids typically like cherry tomatoes but you might be surprised by all the fun smaller varieties that you can grow! We love the Yellow Pear. The hardest thing about growing zucchini is what to do with it all! With a good harvest we can usually share quite a bit with neighbors, friends and family; because we get tired of it. I recommend starting your zucchinis inside about 4 – 6 weeks before you’re ready to plant them outdoors. We often the Black Beauty variety. See my tips on growing summer squash. Be sure to check out these amazing zucchini recipes for your harvest! Make it fun – they are more likely to do it again if you have fun with it. Set goals together – decide what your goals are for your garden. Maybe a salad or salsa garden only to start? 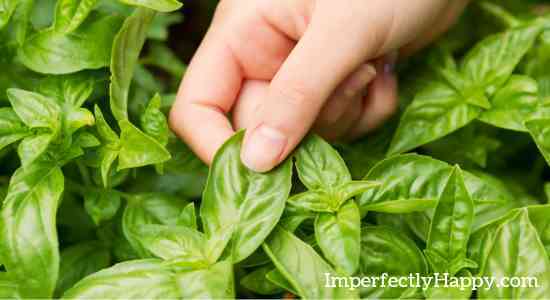 Keep it simple – sometimes just starting a simple herb garden is best. Don’t feel like you need a dozen square foot garden boxes! Keep it organic – your children really don’t need exposure to any pesticides! Order some seed catalogs to look at together. See Seed Catalogs You Need! Plant what you eat first – sure I encourage variety and trying new things but the first few veggies should be ones they eat already. Here are a few books you may want to consider as you dive into gardening with your kids.